Do you have rounded shoulders? For many it is hard not to. Because our lives today involve long hours sitting in poor postured positions, this is a very common problem. 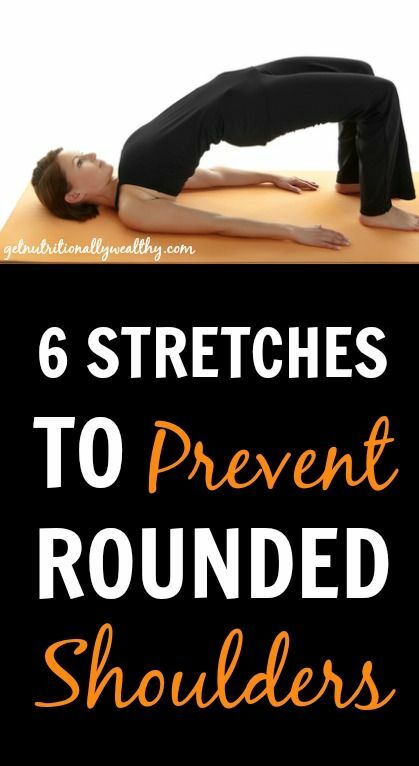 Read from Kelly from Primally Inspired on some stretches you can do at home to combat rounded shoulders! I find it alarming that such young people are already getting rounded shoulders. But I guess I shouldn’t be so surprised because these days most people spend the majority of the day sitting and doing things with their arms in front of them like typing, texting, driving, playing video games, etc.